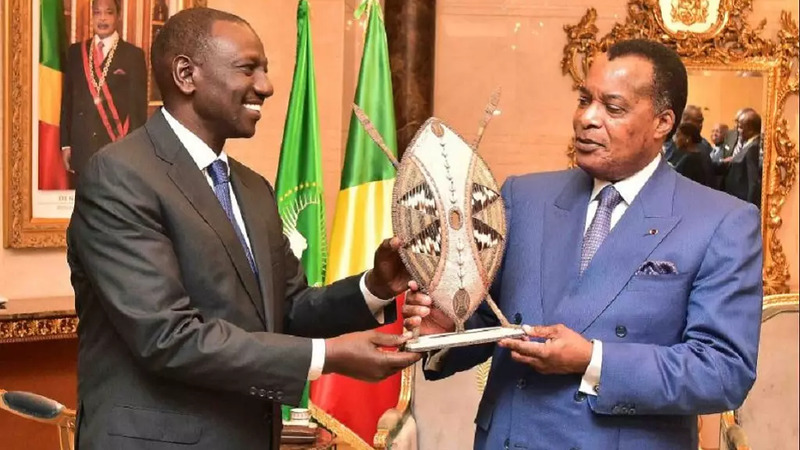 Kenyaâs deputy president, William Ruto has urged African countries including the Republic of Congo to hasten the process of ratifying the African Continental Free Trade Area (AfCTA). 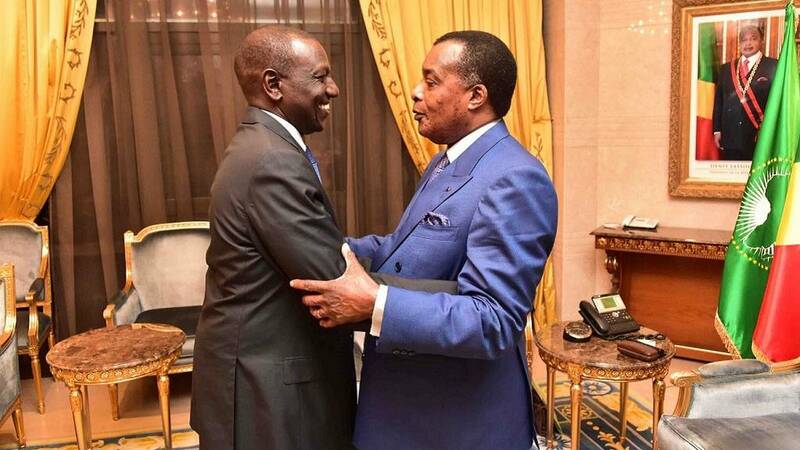 Ruto, who held talks with president Denis Sassou Nguesso, as part of a state visit to Congo spanning several days, pointed out that only seven countries have ratified the agreement that was signed in Kigali in July this year. 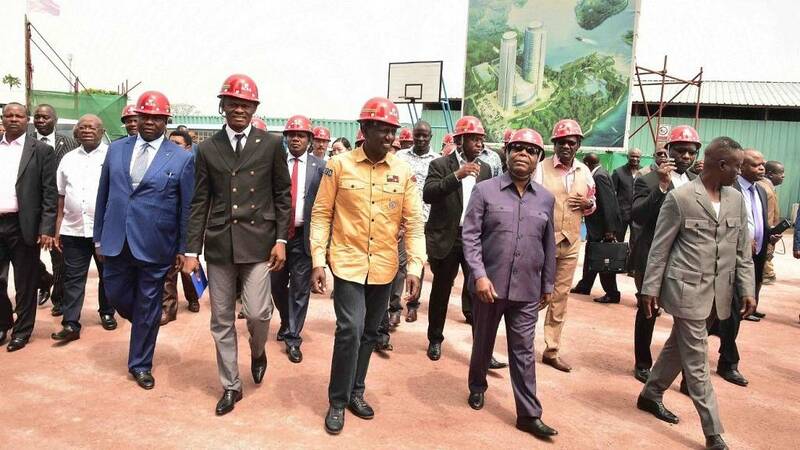 ââWe require 22 countries to oper ationalise itâ¦this will enhance job creation, tap into the huge market and investment opportunities on the continent to realise sustainable development,ââ Ruto said. The continent can benefit from cross-border infrastructure to enhance trade, exploit the potential of new businesses and further cultural and socio-economic ties. 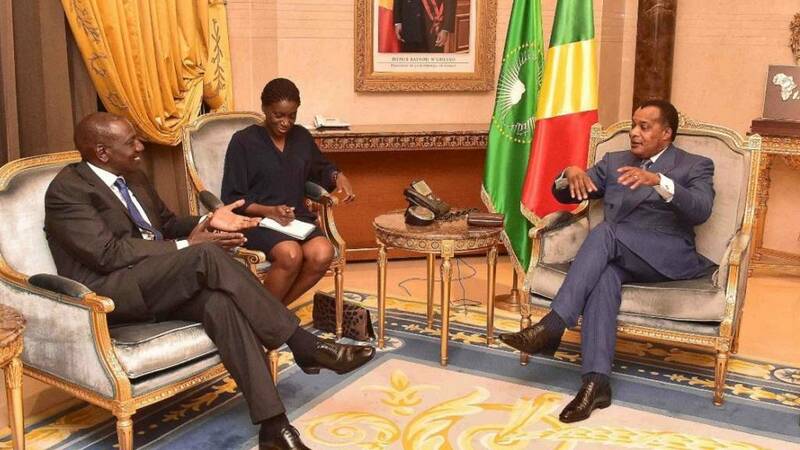 In August this year, the African Union commission revealed that countries that had ratified AfCTA included Rwanda, Niger, Chad, Kenya, Ghana and eSwatini. 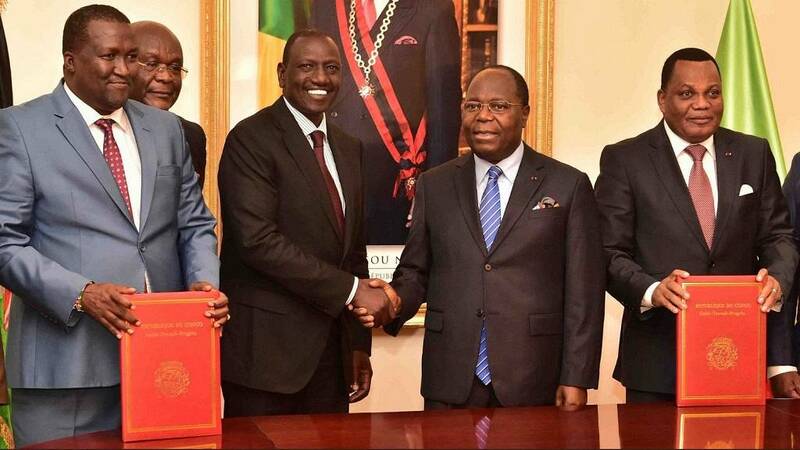 Ruto, who arrived in Congo on Wednesday, witnessed the signing of an economic cooperation pact between the two countries. 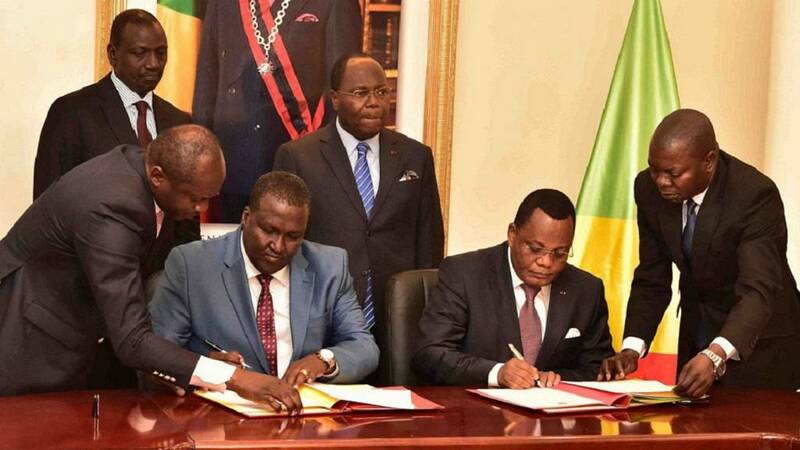 The deputy president pledged to export labour to support Congoâs hospital, agriculture, tourism and wildlife sectors. ââWe boast of qualified, competent workforce in these areas and exchange of human resource will strengthen intra-Africa relations, boost job creation,ââ Ruto said. Ruto, who also visited Congoâs key infrastructure projects highlighted the importance of technology transfer amongst African countries.